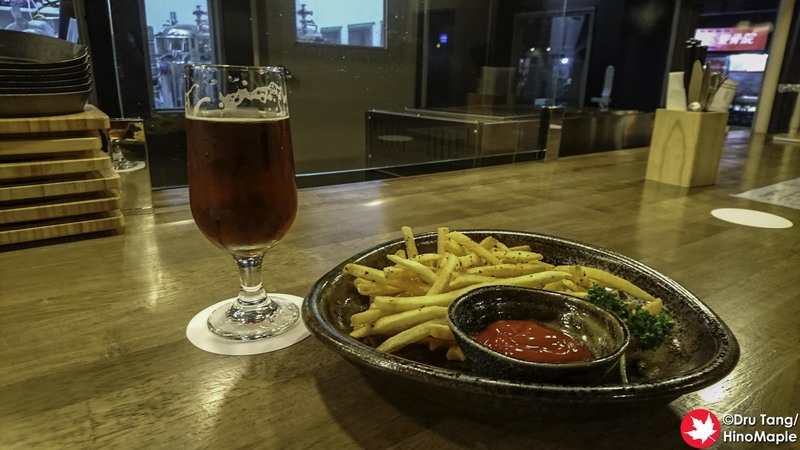 Recently I have been saying, “This is the newest brewery in Tokyo” as there has been a boom of new craft brewpubs in Tokyo. One of the newest is On Tap – Edo Tokyo Beer. 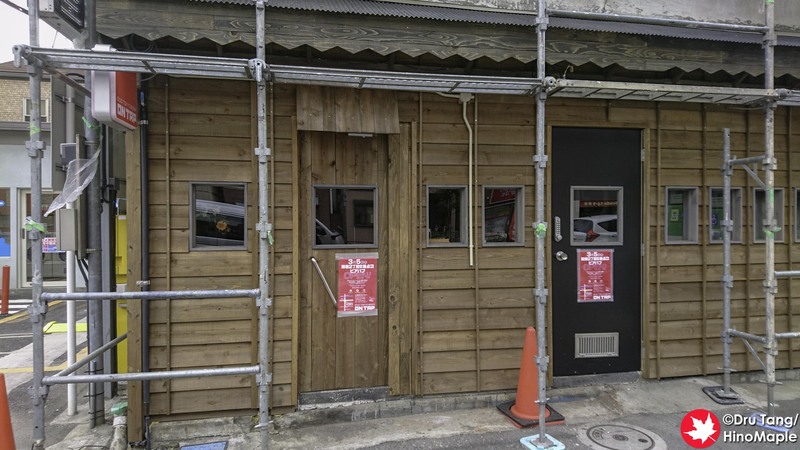 It is a small brewpub that opened in March, 2018 and their first brew is expected soon, if not it has already been released. They are not very conveniently located but they make up for it with a great atmosphere. On Tap is about 10 minutes from Sumiyoshi Station and a little inconvenient for me to visit. It is difficult as I don’t like riding a bicycle after drinking as it is just dangerous. Even from Sumiyoshi Station it is a bit of a walk but on a nice afternoon it is pleasant. On Tap occupies a very old house that, as of March, was under renovations. Via social media, they have finished fixing the exterior, which looks nice. The first floor is occupied by On Tap and I’m unsure of what is planned for the second floor. Half of the first floor was the brewery and cooler with half of it used as the bar. The interior was really nice and elegant. The chairs were a little difficult to move as the legs made a horrendous screeching noise as I moved it, but it really is a petty thing to think about. The beers when I visited were all guest beers. They had a really good selection of beers from around Japan and all of them were from places that I enjoy. I had North Island Beer’s Coriander Black and the Milestone smoked beer from Tokorozawa. Both were really nice and while the servings were a little small compared to other places, the prices were fair. In fact, I would say the prices were very reasonable for the size that you get. I didn’t have much chance to eat a lot but I ordered their fries as a snack. It was the Wafu (Japanese taste) fries that had seaweed and seasoning. It was a little too salty at times but it was still very good. I got the small serving which was still a little too much just for myself. I should have made friends with someone and offered them some fries. I really enjoyed going to On Tap. If it was much closer to my apartment I would definitely go there more often. It is a little too inconvenient for me at this moment but I will be back again once their beers start flowing. I can’t wait to try them as there are a lot of new breweries to check out! 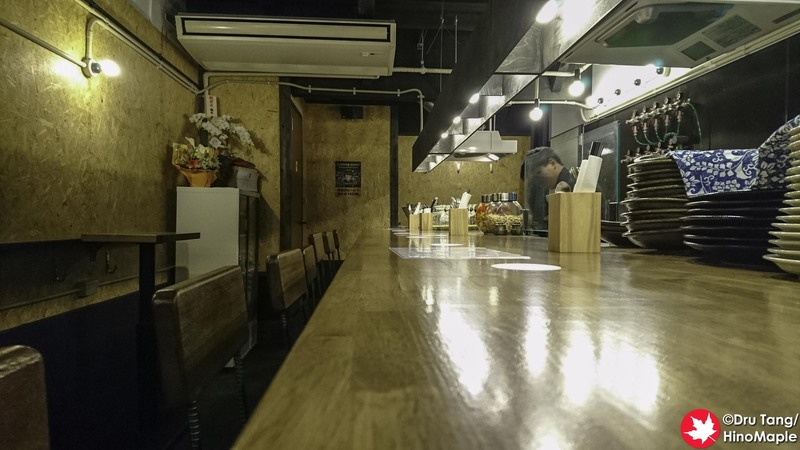 This entry was posted in Tokyo Food and tagged craft beer, japan, On Tap, Sumiyoshi by Dru. Bookmark the permalink.